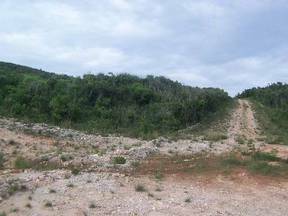 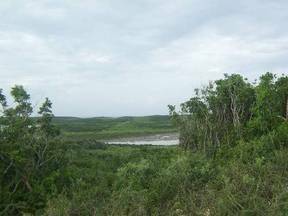 North of Oleander Gardens, Gregory Town 44 acres with over 1000 ft on the water and elevations over 50 ft in some places. Property runs from the ocean to the main road and is ideally located for a housing developement or a small hotel. 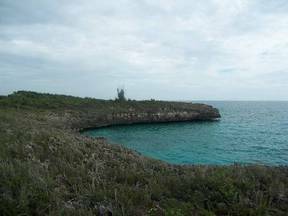 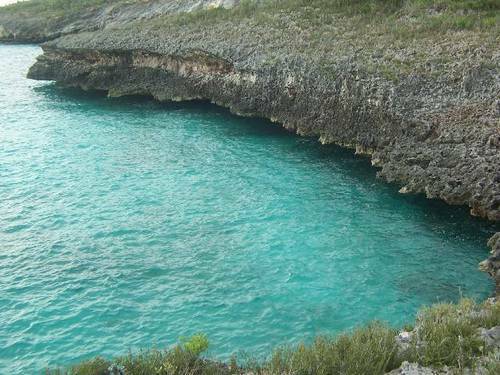 It is situated a short distance away from the "Glass window" bridge and a few miles from Harbour Island.